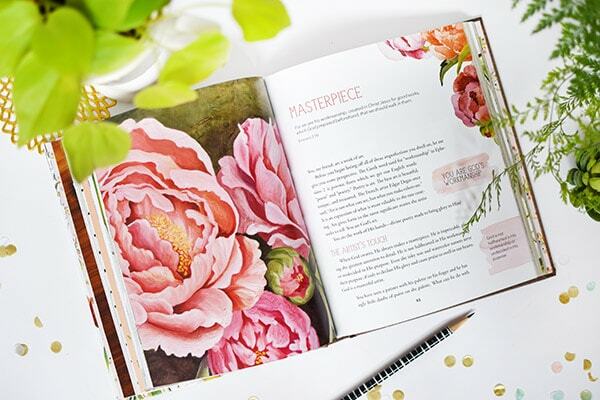 INSIDE : Ready to be Inspired and Encouraged by Ruth Chou Simons’ art and Christian truths in her new Gracelaced book. Discovering Timeless truths through the Seasons of the heart. About two months ago I got a message from a woman that I greatly admire on a REAL LIFE level. I follow Ruth Chou Simons on her blog and Instagram. And now she was wanting to send her new book to me. I was so honored and even though we were preparing for a move across the country right in the dead smack middle of her book launch, I knew I wanted and needed to make time to read it. 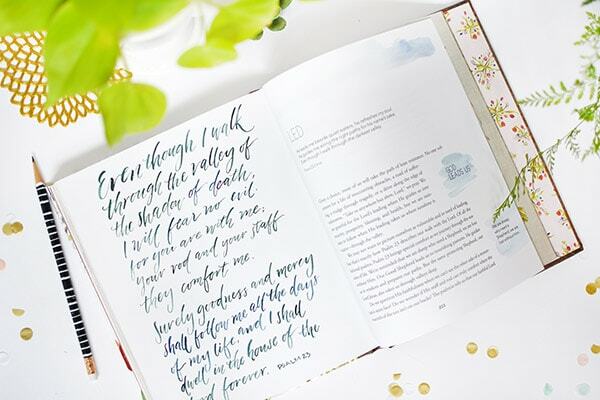 Today I am sharing a little bit about a soul changing book, Gracelaced : Discovering Timeless Truths through Seasons of the Heart. This post may contain affiliate links. See full disclosure here. Harvest House Publishers provided me with a complimentary copy of this book, however the opinions I have expressed are my own. 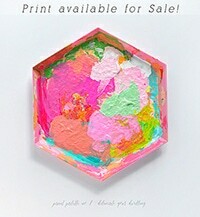 Ruth Chou Simons is an artist, writer, entrepreneur and such an encouraging Instagramer. She also happened to attend my local New Mexico church until a recent move to Colorado. 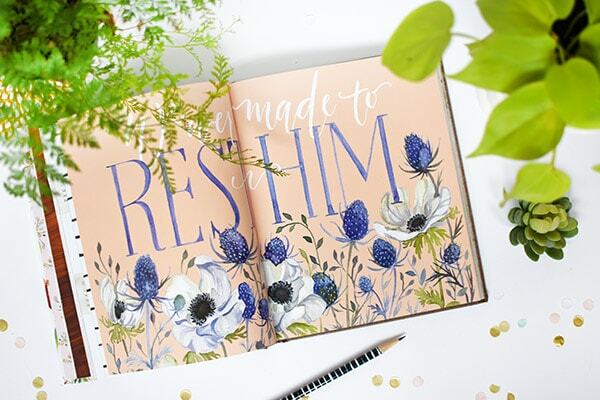 Ruth shares scriptural truths daily through her hand-painted artwork and words. What is the Gracelaced book all about? 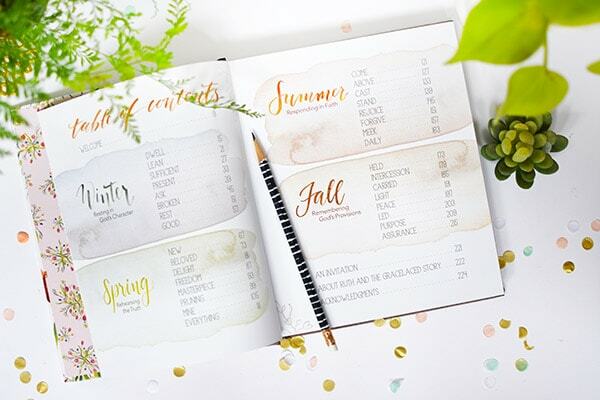 Gracelaced is broken down into the four seasons; Winter, Spring, Summer and Fall and there is gorgeous Ruth Chou Simons’ art throughout it all. There are 32 small chapters in this book and each one delves into a topic of the heart. Another thing I love about this book is the way that Ruth wove her art throughout the chapters. An area that spoke to me was in the Winter section on Rest… probably because I don’t do rest very well. She quoted John Piper who said, “Sleep is a daily reminder from God that we are not God.” I was created to rely on Him, to trust in Him, to run out of steam, to find myself incapable of doing it all.’ Then she shared these two beautiful hand painting… a beautiful visual description of Resting. 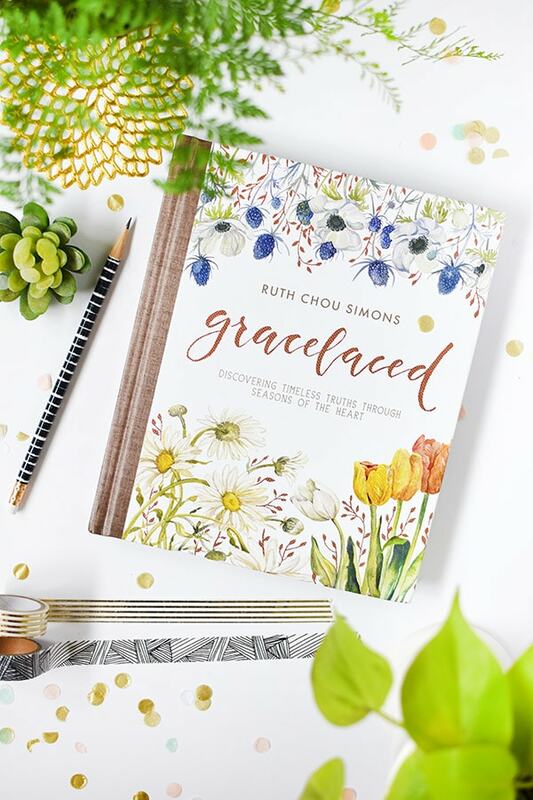 GraceLaced by Ruth Chou Simons is about more than pretty florals and fanciful brushwork—it’s about flourishing. With Ruth’s carefully crafted intention, she encourages readers in any circumstance to become deeply rooted in God’s faithful promises. 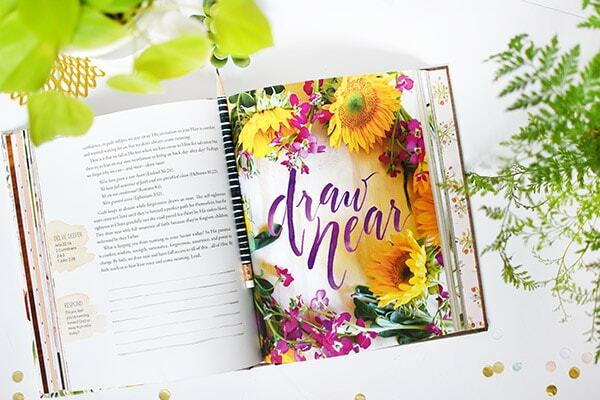 GraceLaced extends a soul-stirring invitation to draw close to God. And while we were moving from a place that I loved and heading back to the desert of the Southwest, this book really helped keep my focus on God’s goodness in my life rather than wallow in self pity. In addition to Gracelaced, Ruth now has GraceLaced Seasons : A Guided Companion. 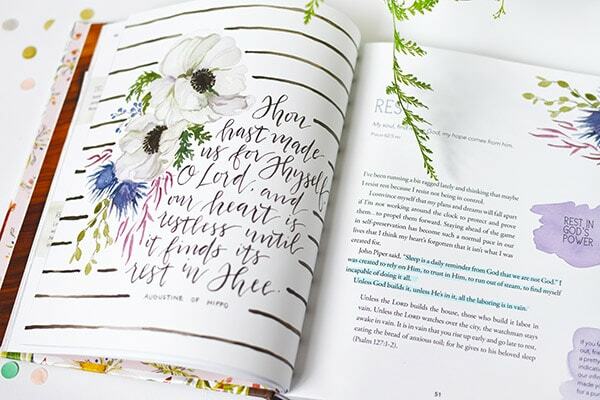 The guided companion is more than a journal, it includes 70 encouraging Scriptures to read and reflect upon, 144 pages of thoughtful guided study question to delve deeper into God’s faithful promises and 32 sections of hand-painted art and prompts corresponding to the 32 chapters in GraceLaced. Be sure to follow Ruth on Instagram where she shares about mothering her six boys, life truths and her hand-painted artwork and words. Looking for all things Ruth Gracelaced? 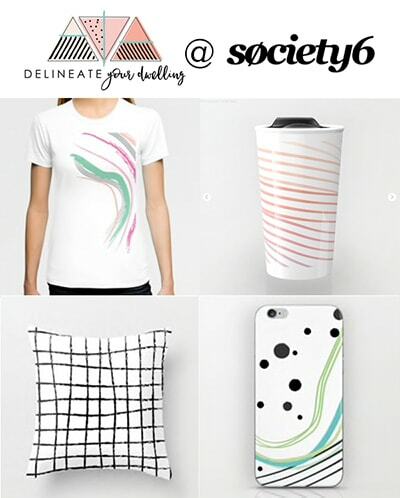 Check out these other amazing books and journals she has available. 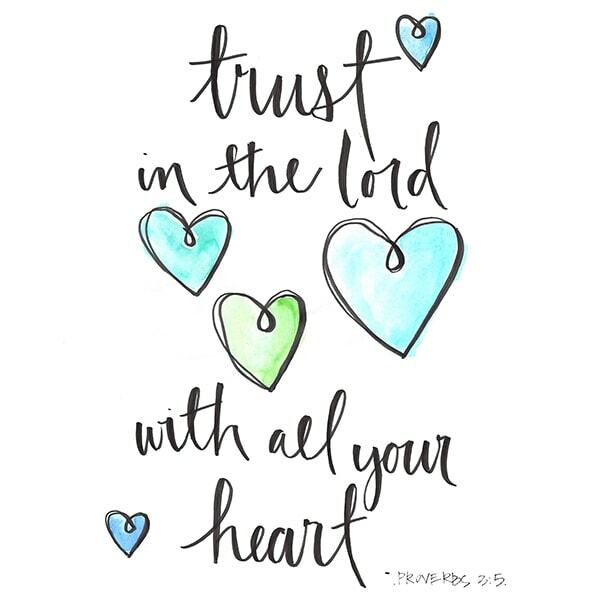 You might also be interested in this Trust in the Lord printable I have available! I have this book and it is amazing!! I bought it for my sister and two friends. So far. The most beautiful book I’ve ever seen. Also, welcome back Amy. We New Mexicans have missed you. Yes, I just love it, too! And each page is so gorgeous!! My friend had already recommended this book for me, and now I’m even more curious. Can’t wait to read it! Oh how neat, I love when friends recommend good books! This is definitely a must read. Enjoy! sounds like a beautiful book Amy. Something I would put on my coffee table next to my bible for a lovely reminder. Boy do I ever needed reminding to rest and stop trying to be superwomen!! Thank you for this review, Amy. I’m honored! It was my pleasure, Ruth!